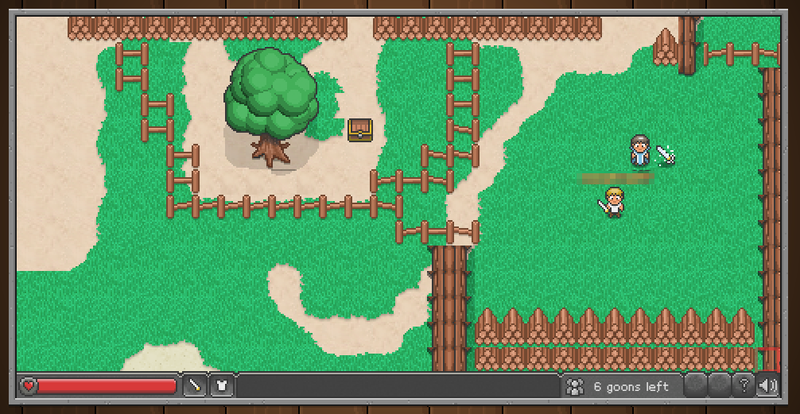 WizenWorld is a classic adventure game similar to ‘The Legend of Zelda’ but with a maths twist! You, our young hero, must defeat the evil goons by answering a range of maths questions. You live on a magical planet filled with magical creatures called Meings. But the Meings have been captured by the underworld goons who misuse their magical powers for evil. It has been many years since the Meings roamed free. With guidance from your mentor Rothar, you must go on missions to defeat goons and free the Meings!